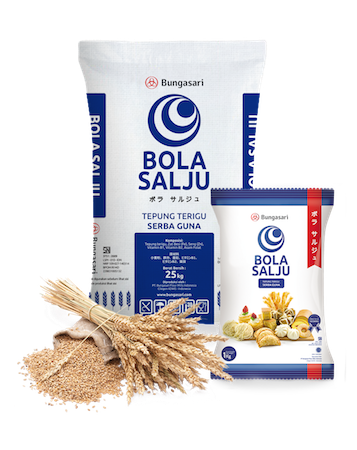 With BOLA SALJU, dough rise perfectly, appealing and soft in texture. Time to innovate with BOLA SALJU. MARTABAK, CAKE, DONUT, ECLAIRE, etc. 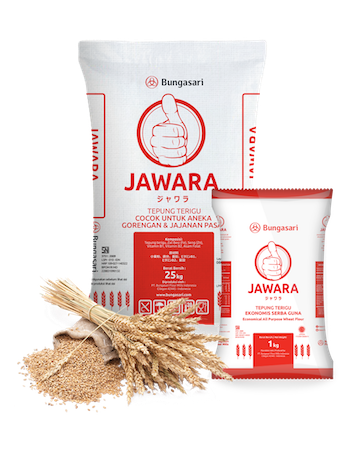 From snacks, Fritter to traditional snacks, JAWARA gives you the freedom to innovate and create various snacks. Fritters become crunchy, not oily and more appetizing. The prize is affordable too. 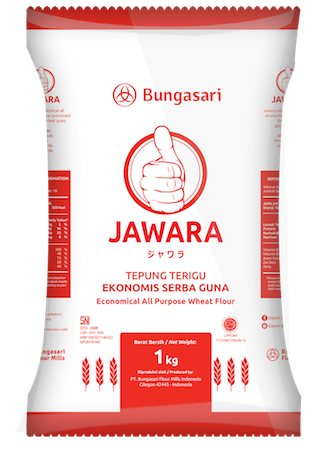 In need of a cheap high quality multipurpose wheat flour? GELANG BERLIAN is the answer. 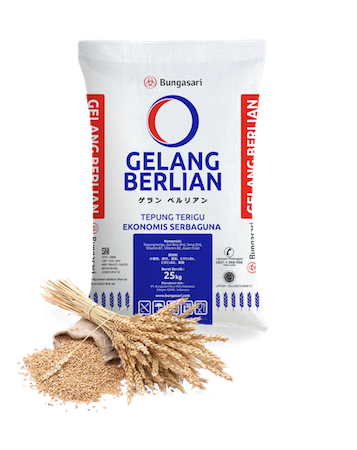 Made from the finest selection wheat GELANG BERLIAN is suitable for making various dishes from fritter, crackers, dry noodle and snacks. 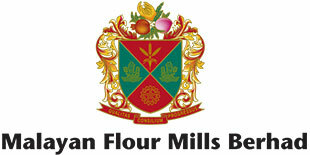 Time to make crunchy, nutritious and tasty innovative wheat flour based dish with GELANG BERLIAN in every opportunity.